Weekdays at 4 p.m. join host Nora Flaherty and hear Maine’s only daily statewide radio news program. Maine Public Radio's award-winning news staff brings you the latest news from across Maine and the region, as well as in-depth reports on the most important issues. 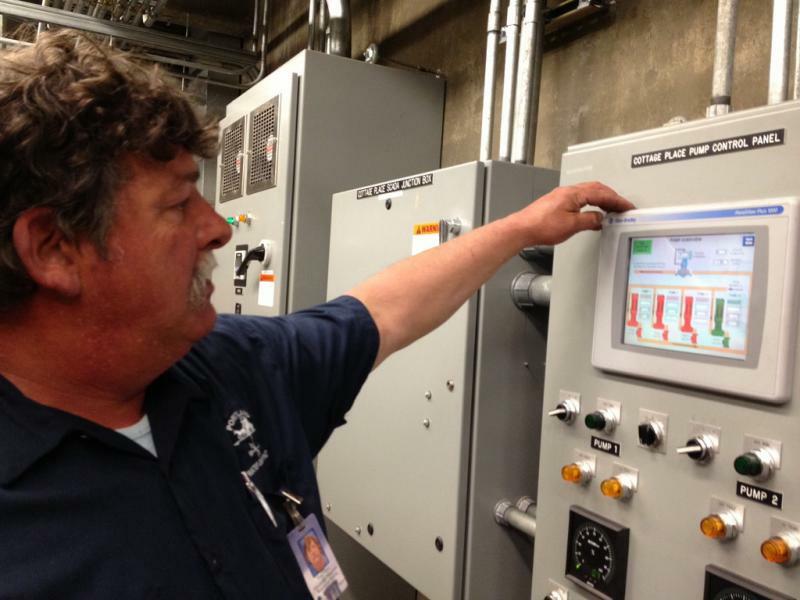 The Portland Water District wants you to think before you flush - that is, if you plan on throwing something other than toilet paper down the toilet. Flushed baby wipes are clogging pipes and pumps across the state and the country, creating a mess and costing cities and towns tens of thousands of dollars to fix. What gets flushed down the toilet eventually makes its way to a pumping station like this one in Westbrook. It's a small, cylindrical brick building. Democratic state Sen. 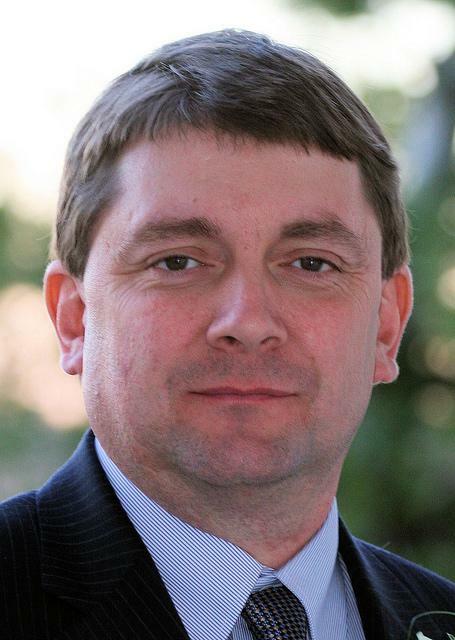 Troy Jackson says money is the reason that a major environmental group has endorsed his opponent in the 2nd District congressional primary, and is targeting him. The League of Conservation Voters is supporting state Sen. Emily Cain, and criticizing Jackson's environmental voting record, in a series of mailers to voters in the district. Jackson says one of Cain's financial backers in Maine, R. Donald Sussman, gave a big contribution to the League to help fund the $150,000 campaign. But an official with the organization says Sussman had nothing to do with the mailers, and that the real issue is Jackson's record. Within Republican circles, it is simply known as "the pledge" - a commitment by a candidate to oppose all efforts to increase the marginal income tax rates for individuals and businesses. And taking the pledge has become a big deal in the spirited GOP 2nd Congressional District race that pits conservative Bruce Poliquin against the more moderate Kevin Raye. A.J. Higgins reports. Every community in America seems to have its own legends, its own eccentric personalities - the outcasts, the weirdos. Sometimes we integrate these people into our communities. Sometimes, we isolate them. But what happens when the outcast is considered dangerous? Even the well-to-do seaside community of Ocean Point, near Boothbay, has its own boogie man. His name is Bobby Moore. Galen Koch produced this profile for the Salt Institute for Documentary Studies in Portland. 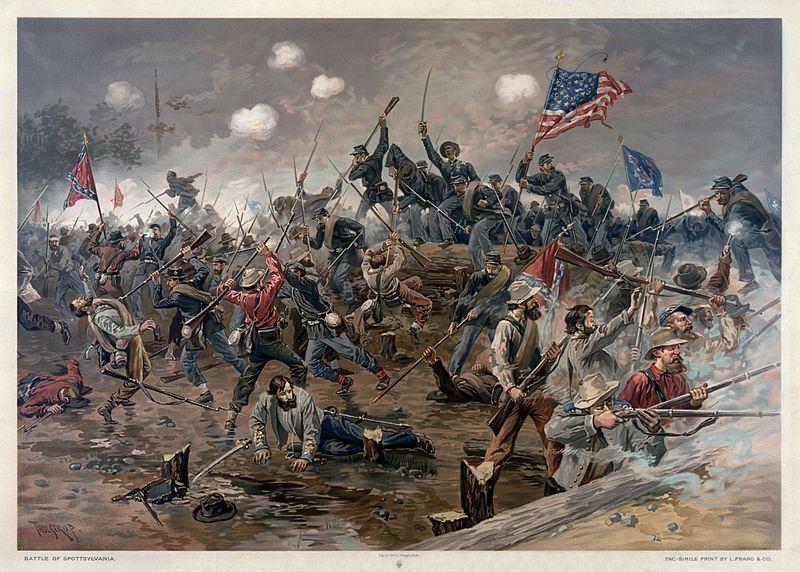 One-hundred-fifty years ago this week, soldiers from Maine were among those taking part in one of the bloodiest clashes of the Civil War: the battle of Spotsylvania Court House. For one Vermont resident, it's an historical event bought to life by a recently-discovered cache of letters written by her great-great-grandfather who was there - and captured an enemy flag before being wounded. Tom Porter has more. Tasha Wallis says her interest in this historic event began a few months ago when a family gathering took an unexpected turn. There was a time when the Maine State Police would see thousands of applicants for state trooper openings. These days, they might see a hundred. 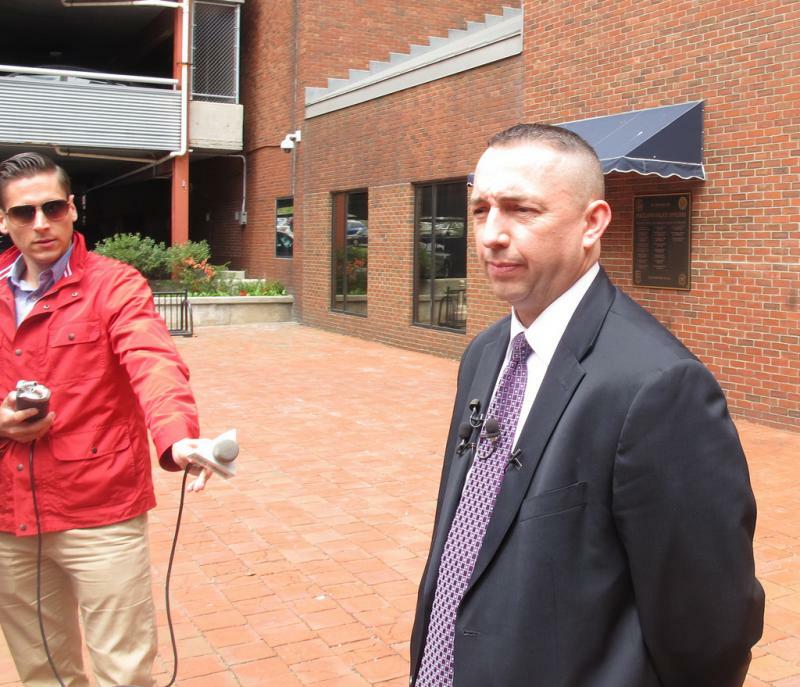 Those close to the ranks of the state police say pay might be one reason for the change. But they also point to societal factors, and to the stricter screens used to weed out the applicant pool. Earlier this year, Jon Brown, a trooper from Piscataquis County, told members of the Legislature's Appropriations Committee that he sometimes takes road kill home to feed his family. 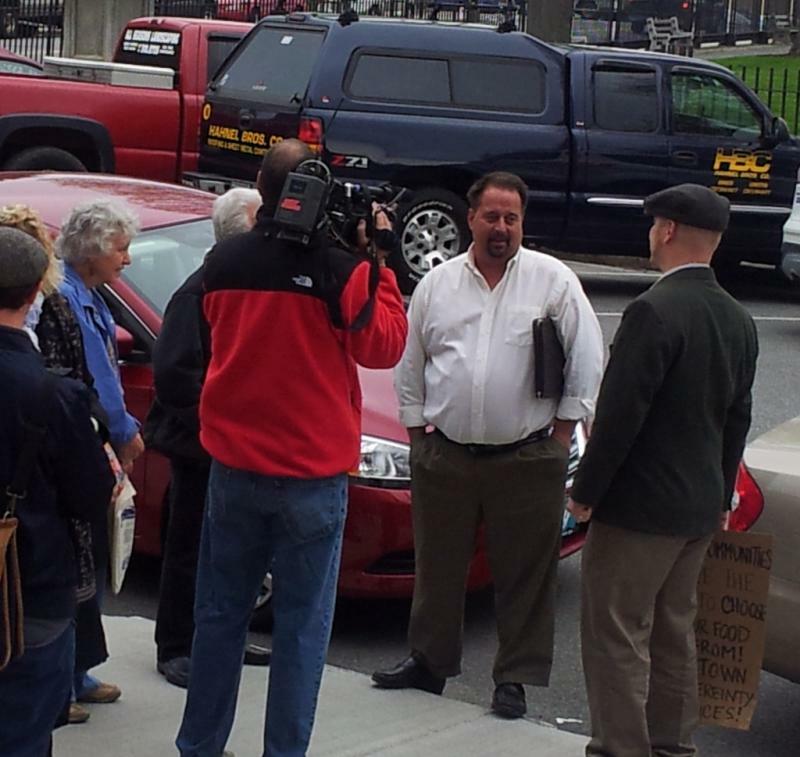 More than 30 local food activists took their support of Maine farmer Dan Brown from the barnyard to the courtyard this morning. 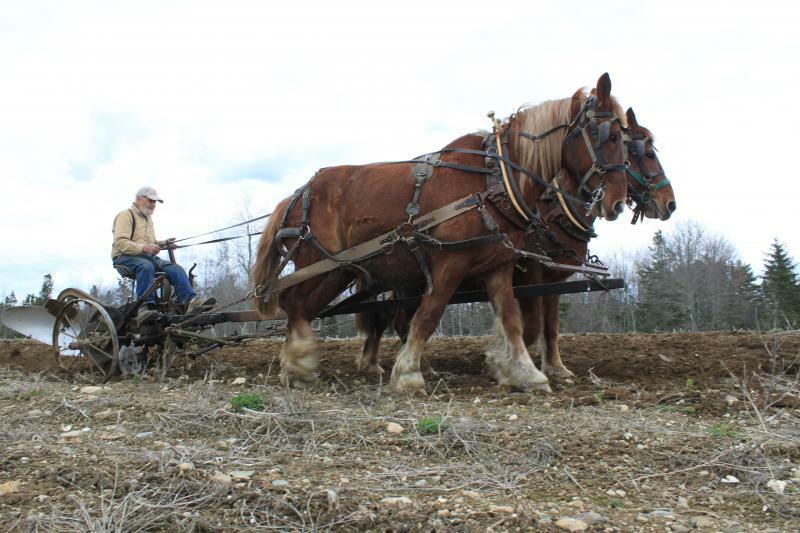 Brown is a Blue Hill farmer who was fined $1,000 by the state for selling raw milk at his farm stand without a license. Blue Hill is one of 11 towns in Maine that have declared independence from state and federal regulations on locally-produced food. And Brown issued a legal challenge of the state's action against him. Today the Maine Supreme Court took up his case. A published news report is linking a Maine street gang to the gun that was used last year by one of the Boston Marathon bombers. According to the L.A. Times, the 9-millimeter semi-automatic pistol used to kill a Massachusetts Institute of Technology security officer, and seriously wound another officer, was purchased at Cabela's in Scarborough, and passed along to a Portland drug dealer, who is believed to have given it to the alleged bomber. The Maine Department of Health and Human Services is now blocking public benefits cards from being used at ATMs in liquor stores, casinos, and strip clubs. A law banning public benefit cards in these locations was signed two years ago by Gov. Paul LePage, with bipartisan support. 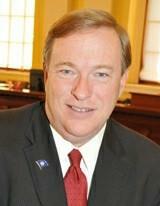 But some Democrats and policy advocates say the LePage administration dug in its heels in implementing the law. And as Patty Wight reports, they suggest that future efforts should focus on combating poverty. If you've ever driven into Portsmouth, New Hampshire from Newington, you've likely seen the large piles of scrap metal looming along the waterfront. The scrap company's lease at the port is up for renewal in December, and opponents in town are upset about the view and the environment. They're now pushing the state for some changes. From New Hampshire Public Radio, Emily Corwin reports. The Lewiston-Auburn area is poised for a mini retail boom - of sorts. Two major discount "dollar store" chains are targeting the Twin Cities for major development in the near future - a move that some industry observers find interesting, given that hundreds of dollar stores are closing elsewhere in the country. 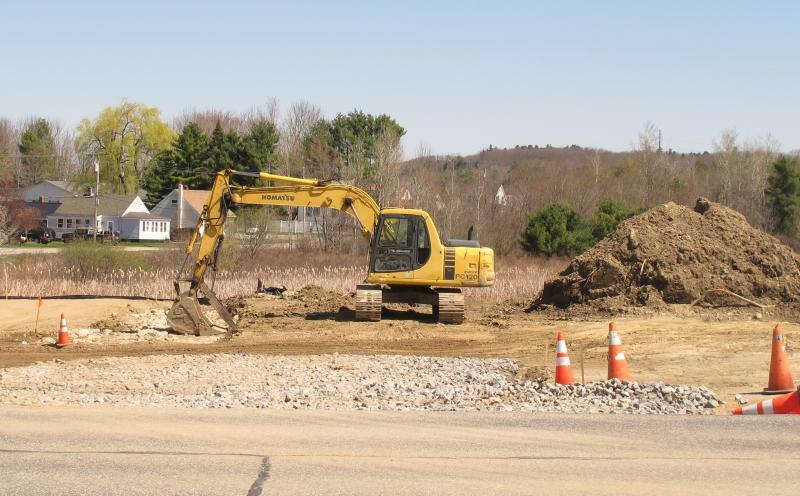 Heavy equipment prepares the ground for the construction of an 8,300-square-foot Family Dollar store on Sabbatus Street, about two-and-a-half miles from downtown Lewiston. This Sunday, families everywhere will be celebrating the special mothers in their lives. Young and old, living and dead, mothers' roles evolve over a lifetime. Essayist Kirk Read remembers the labors of the mothers in his life. Kirk Read is a professor of French at Bates College. Most people probably know that the giant panda, the Siberian tiger, and the Northern right whale are in danger of dying out. But what about the Leicester Longwool, the Suffolk Punch, or the Mulefoot Hog? Those are farm animals that appear on a list of critically endangered domestic breeds. Biodiversity in the world's farmyards is shrinking, say experts, and that's not a good thing. But efforts are underway to - pardon the pun - take stock of these critters. And Maine's small farms might serve as an ark for them. The House Armed Services Committee is considering a proposal to hold another round of base closings under the so-called BRAC process: That's the use of a Base Realignment and Closure Commission to recommend changes in current bases and the closure of others. 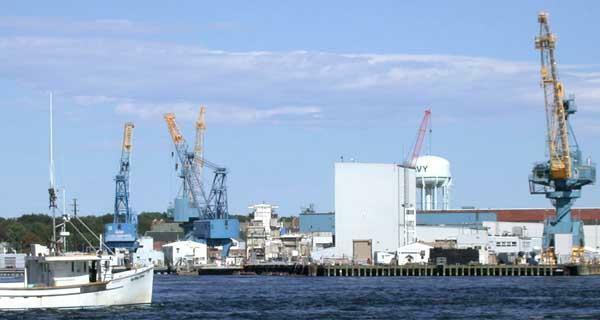 Members of Maine's congressional delegation are no fans of the process, which previously included the Portsmouth Naval Shipyard on the hit list. And they're recommending that bases overseas be considered first. Lots of politicians, in both parties, talk about lifting more Maine families out of poverty and into lives filled with steady work and reliable health care coverage. Many though, don't have Troy Jackson's intimate experience with what it means for families when those things are out of reach.